The test contains 70 questions and you will have 90 minutes to complete it. You cannot pause the test to keep your place. When you are ready click the “Start” button. Good luck! 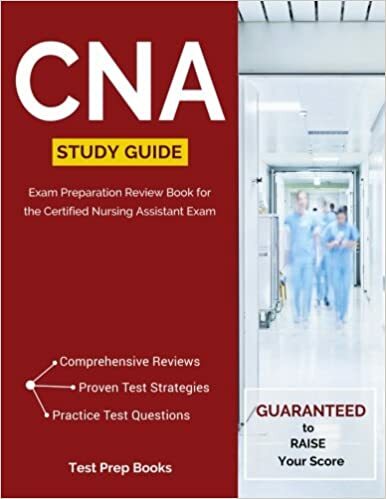 Welcome to another version of our CNA practice tests on our site. Our site is designed to provide those looking to become a Certified Nursing Assistant practice exams, information on cna training programs, jobs and average cna salaries. Every state in the U.S. has a slightly different process for the certification to CNAs. However, most states have a protocol that is administered by their respective Department of Health. This protocol includes a minimum hours of training at an accredited CNA program, normally between 60 and 90 hours. Once this training is completed, a candidate must take and pass a CNA exam. Across most states, exams are broken up into two parts – the written examination and the clinical or skills examination. On this site, we offer 6 different written CNA practice tests to prepare for that section of the exam. Feel free to take these practice exams as many times as needed.